Based on Kerouac's adventures with Neal Cassady, On the Road tells the story of two friends whose four cross-country road trips are a quest for meaning and true experience. 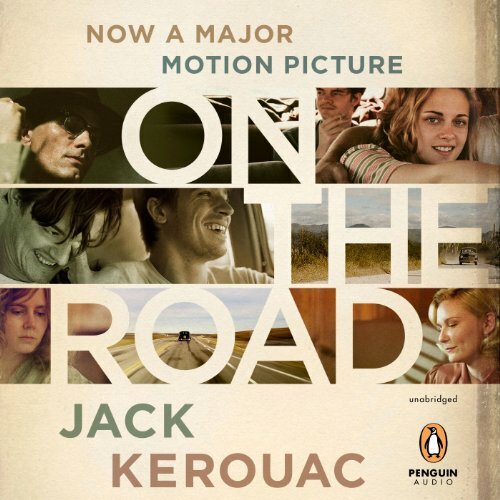 Written with a mixture of sad-eyed naïveté and wild abandon, and imbued with Kerouac's love of America, his compassion for humanity, and his sense of language as jazz, On the Road is the quintessential American vision of freedom and hope, a book that changed American literature and changed anyone who has ever picked it up. ©1955, 1957 John Sampas, Literary Representative, the Estate of Stella Sampas Kerouac (P)2007 Penguin Audio, a member of Penguin Group (USA) Inc.
And just a little bit from Dean. Yasss! Ps. All you one star reviewers crack me up. "I think of Dean Moriarty"
I didn't like it, the story did not hook me. I just couldn't connect with any of the characters, The character's swaggering tone annoyed me. 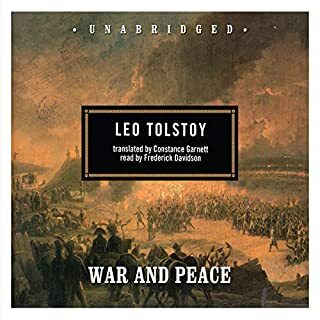 This is what audiobooks are meant to be. 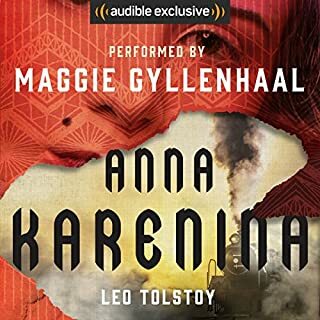 Amazingly directed and acted, this audiobook truly shows you what this medium of spoken audio can do. This is the only book I've found so far where voice acting added flavour to the story. I finally gave a chance to this "American Classic". 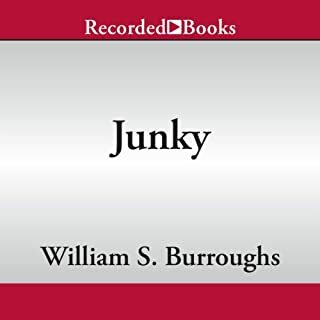 Though the narrator gave it his best Americana accents, the story/writing style is just plain annoying. 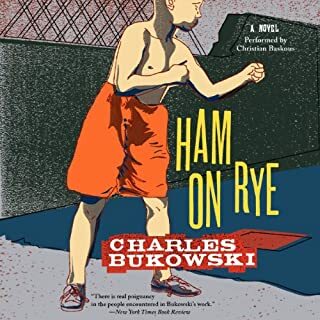 How many characters need to be named and decribed ("that bum, with the baggy pants, that reminded me of your father..." ? Imagine walking through life and over describing every event <from flipping on a light switch or chewing a granola bar>Also, had anyone kept track of Sal's spending? He starts off with $50 but spends a lot on beer, smokes, bus, apple pie with ice cream, etc. I had to stop listening. Thank you Audible for refunding my credit. 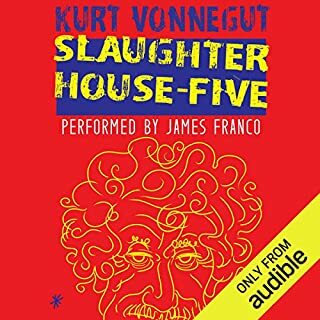 I love visiting the States, traveling the lesser known roads, and was looking forward to an audible adventure. Jack, let me down. 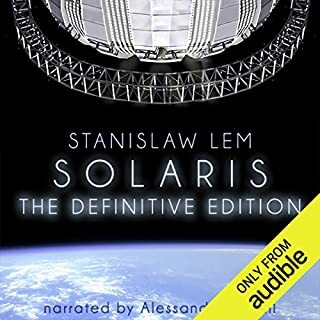 I estimate I've listened to over a hundred audio books so far. 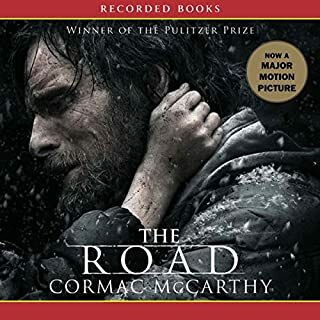 When I try to convince people that they should check out audio books, I always pick this "On the Road" by Jack Kerouac narrated by Will Patton as the first thing they should hear. There are many books that I am so glad to have heard (the Hyperion series, the Enders Game series, even Atlas Shrugged and of course Armor). But I don't think I could hear in my head any book as well from paper as Will Patton reads this one out loud. He's poetical, exhuberant, exciting, and makes this whismical and joyous appreciation of life become contagious. On the road reminds me that there's so much to appreciate in every little thing, and Will Patton is that extra boost to make this great book the best. 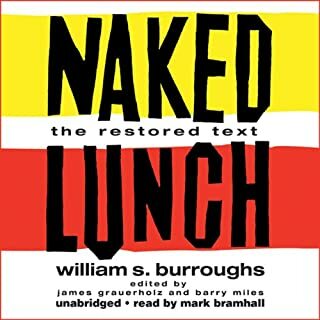 This text has obviously stood the test of time, ushering in the groovy mindset of the 60's. Mr. Kerouac certainly sets the tone for a decade. A fine book. However, my main praise is reserved for the narrator, Will Patton. He gives a voice, and a whole 3 dimensional characterization of the unstoppable, wild, yet lovable Dean Moriarity. An unforgettable job. Worth a listen just to admire Will do his job with this "rat". 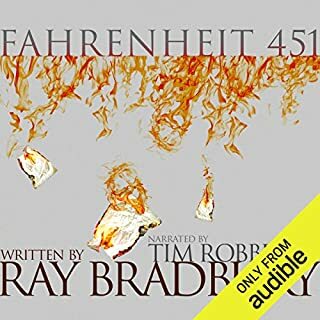 For me, Will Patton's performance was the saving grace for this audiobook, this was not what I expected. 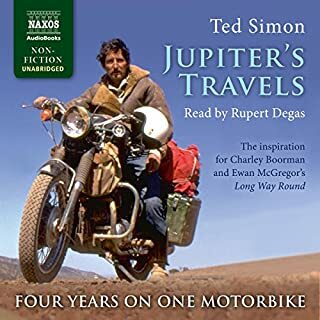 I'd never read On The Road, but had preconceptions that the book would be filled with Beat-philosophy (whatever that would be), and romanticism of the open road. Maybe that's what I got, but I just didn't like what it all turned out to be? Now, who am I to say what's good and what's bad from a literary point of view? This was my first exposure to Kerouac, and I found his writing style to be an energetic randomness of pointless wandering. 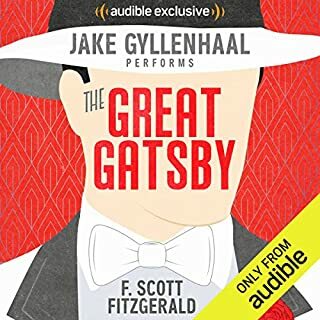 For me, there were moments of greatness, but they were few and far between, and the entire story felt like the original "[story] about nothing". 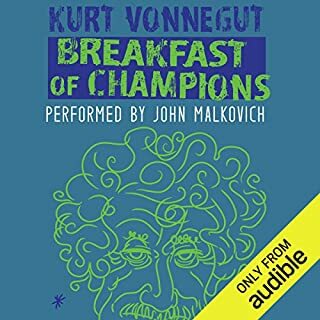 I'm glad I "read" it, and Patton's performance was probably the BEST of any audiobook, but I feel like it's something I've checked off a list. Done and done. I have some friends who have decleared this book their bible, and I can see why. It really changes your view of the world. 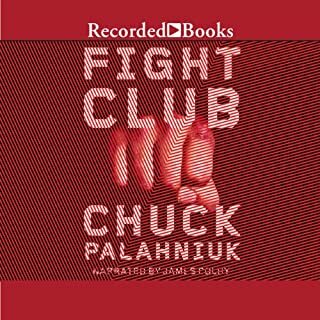 Will Patton as a narrator is perfect for this novel. He reads it incredibly fast though, so strap up. But that is how this novel needs to be read, because the story takes place is such a pace. 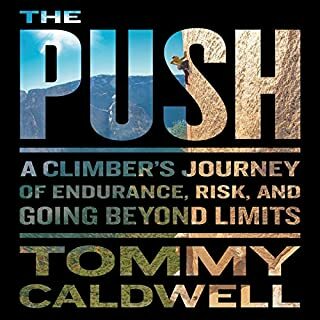 A must-read and a definite five star book! I first experienced the wonder of On the Road in 1969 and deemed it "far out" (along with just about everything else!). 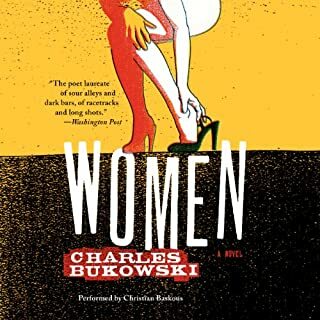 Listening to it these many moons and schools and experiences later I found it just as mind blowing as that first read. My great joy this time was listening to Will Patton's magical interpretation. His melodious, southern-tinged voice is perfect for the ra-ta-tat-tat rhythm of Kerouac's words, pulling me into Sal's world in a way my old 17 year-old brain couldn't possibly have understood. Thanks, Will. Beautifully done. What made the experience of listening to On the Road the most enjoyable? This book is of course a classic. 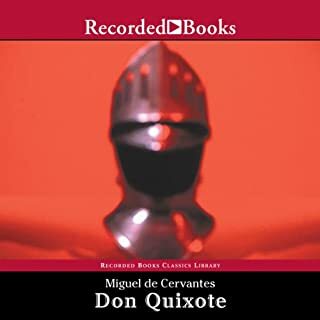 I read it once a long time ago and then recently went through the audiobook version. In parts where I struggled to stay completely engaged years back, the narrator keep you fully in the story here. He is simply amazing. His ability to change tones and tempos with the character bring a whole new life to them: It feels like he fully captures the mania and passion of good ol' Dean Moriarty. Quite possibly one of the best narrators I've ever heard. Irritating characters and a story that went everywhere and nowhere fast. But I enjoyed the joyfulness of the writing. 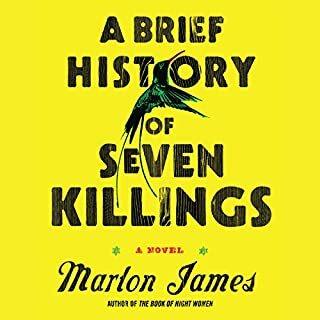 The narration was outstanding; I would have given up reading the book long before finishing. 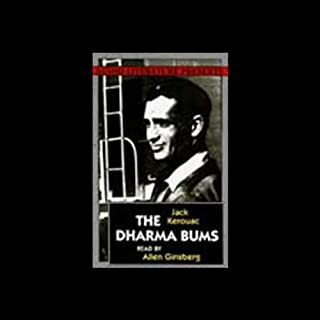 This audio book was very successful in capturing the crazy life of Jack Kerouac. I loved Patton's cool way of capturing that time in his life. A wonderful picture of the age . . . The narrator . . . simply incredible. A friend mentioned that they "couldn't get through it" and I think had they listened rather than read it, it would have made a difference. a really worthwhile use of a credit!